The Race to Louisiana was a great success and the competition in the drawing was fierce, but our winner Andrew Spangler prevailed and the time for our trip is drawing near. 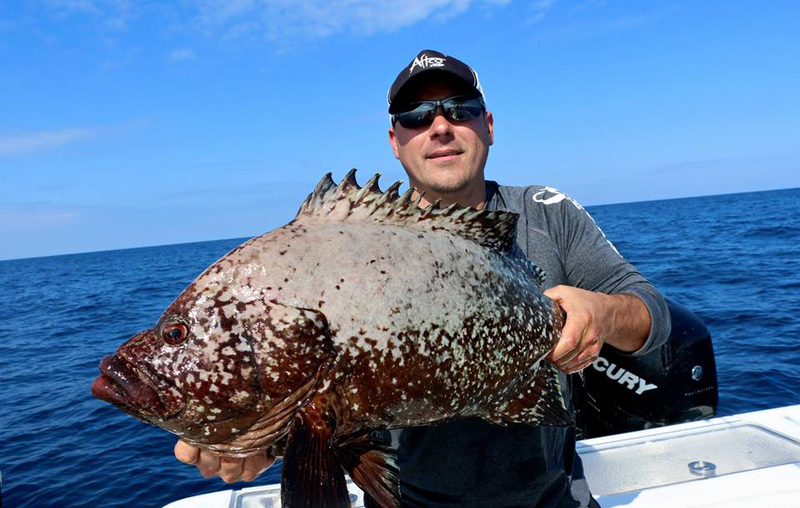 We will converge on Venice, Louisiana, one of the fishiest places in the U.S. for a combination of world-class inshore and offshore fishing or whichever December-weather allows. 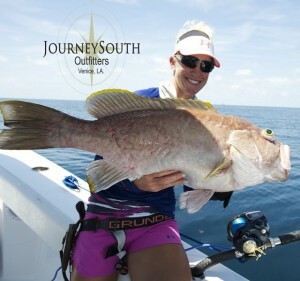 Who better to show us all that Louisiana has to offer than the experienced crew at Journey South Outfitters? Capt. Eric Newman, Capt. Moe Savoy Newman and Capt. 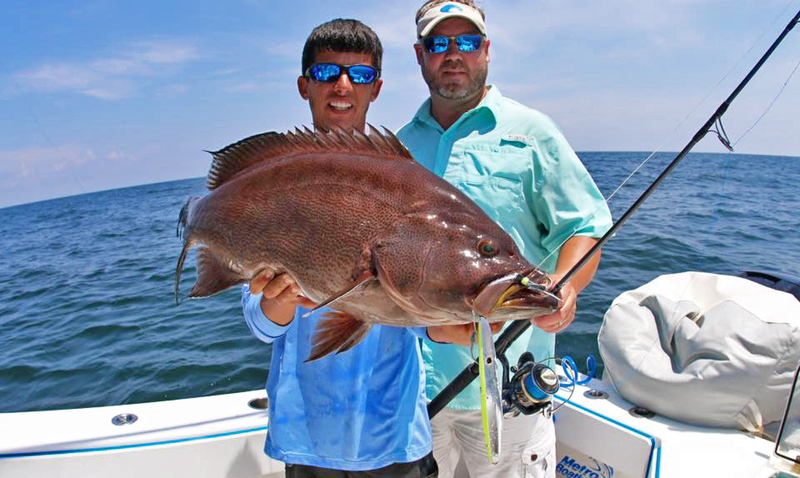 Nick Campos bring three lifetimes of experience in fishing Louisiana’s diverse and prolific waters. Besides lots of fishing, Capt. Eric’s background includes having worked in some of Louisiana’s finest restaurants, including owning his own upscale bistro. 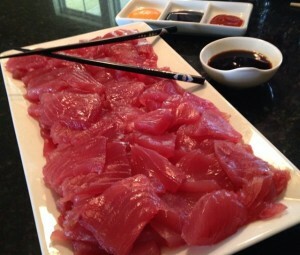 This love of great food carries over heavily into the Journey South experience. What could be better than having your fresh catch transformed into incredible dishes and sushi? Capt. Moe Savoy Newman also draws upon a lifetime of fishing Louisiana and puts that experience to work in her pursuit of everything that swims. Capt. Moe has been in the spotlight of the fishing world for some time. Her fame is well deserved, as her dedication is second to none. Capt. 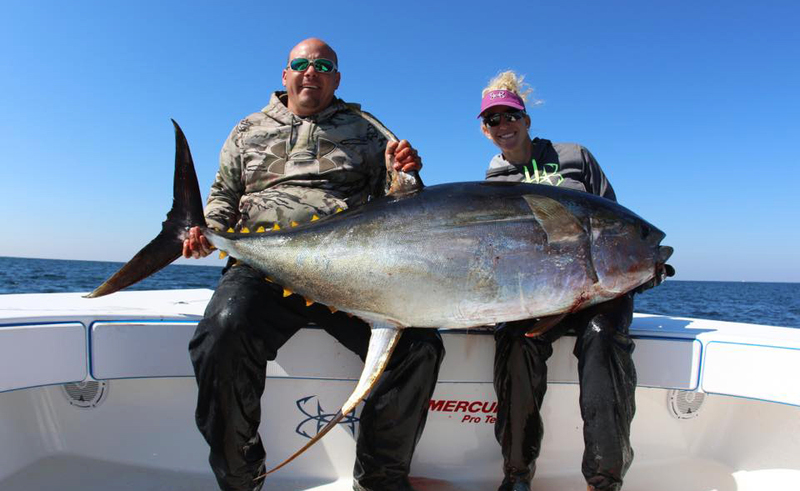 Nick Campos was born and raised in Southern Louisiana and has spent his life fishing, free diving and hunting. 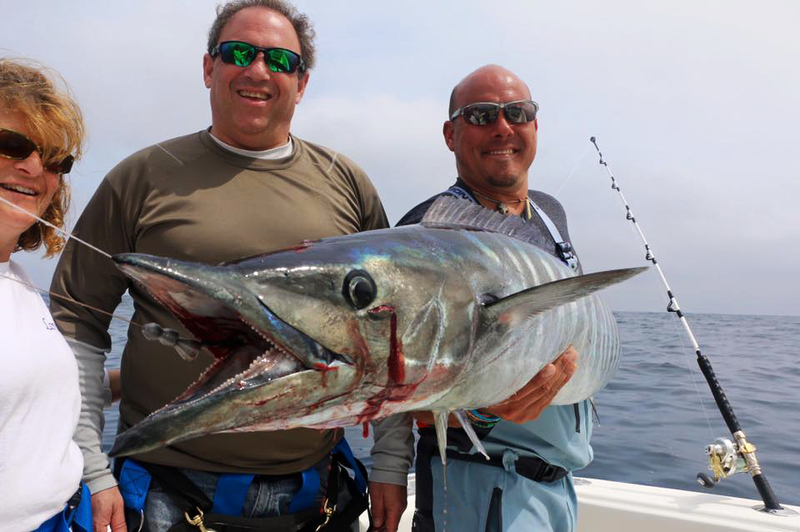 He has fifteen years of offshore fishing experience and is now teamed up with Journey South Outfitters. Journey South Outfitters has a fleet of state-of-the-art fishing boats, each designed to excel in the varying fisheries of Louisiana. 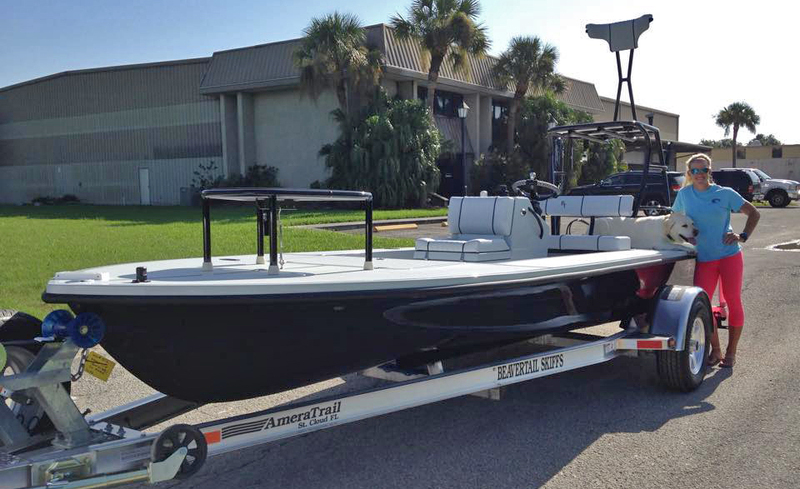 Whether you want to fish the deep blue with towering oilrigs or in just a few inches of water, they have a boat for the job. Each rig is outfitted with only the finest equipment that is well maintained and ready for action. 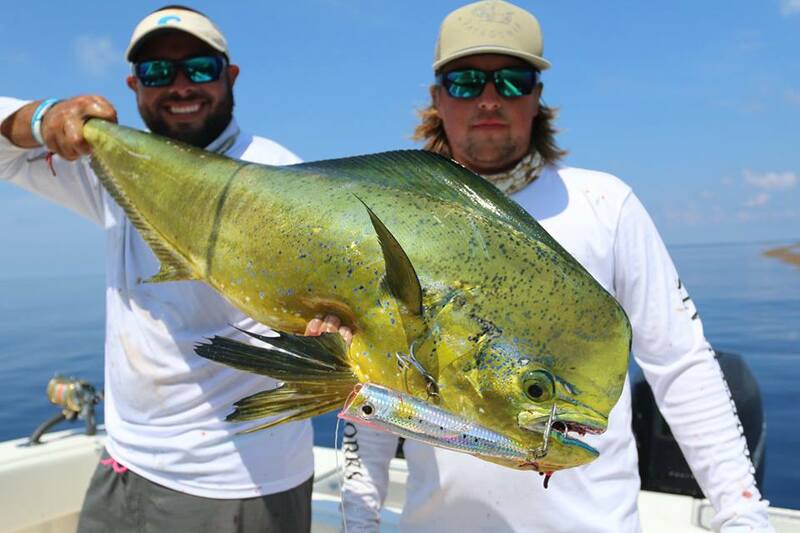 So stay tuned as the BD crew and our Race to Louisiana winner Andrew Spangler as we tap into the experience of a fishing adventure with Journey South Outfitters. The Race to Louisiana is supported by our partners in the industry and we would like to thank them for their part in making this incredible trip possible. Costa, AFTCO, Okuma, Mustad and Seaguar make the products that can take the punishment from Louisiana fishing. 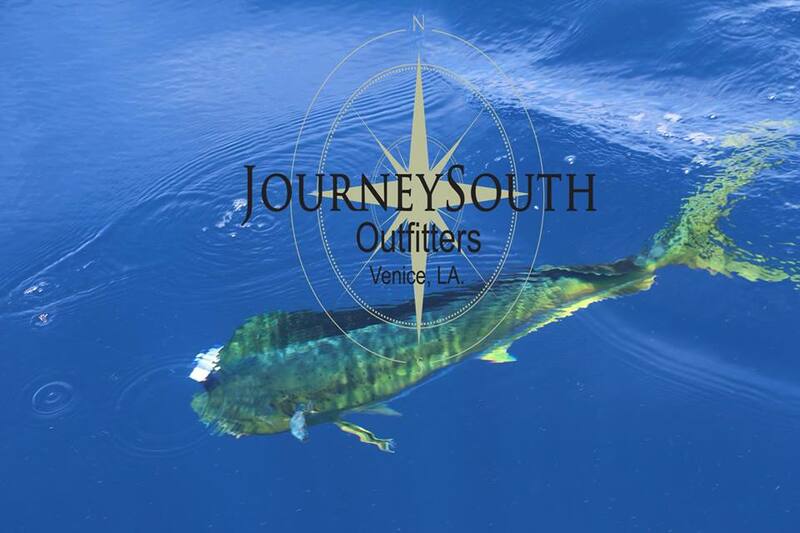 To learn more about Journey South Outfitters, visit their webpage or follow them on Facebook.